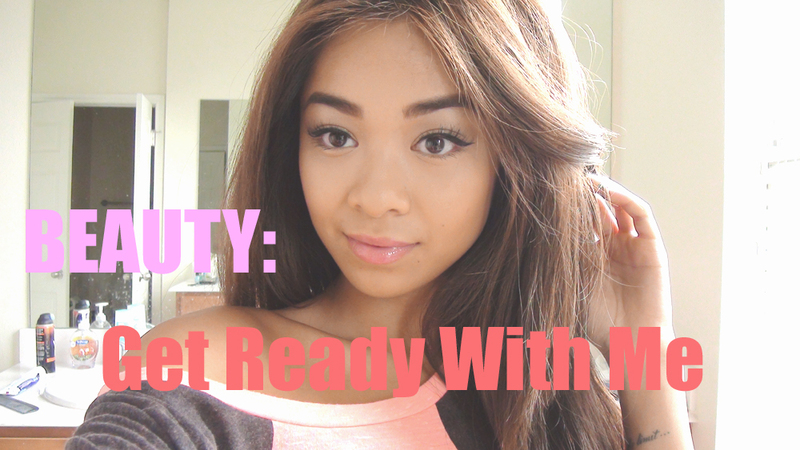 beautyRUSHx3: Get Ready With Me! A lot of you have been asking me to do more of these "Get ready with me" videos and I never mind doing them cuz its easy to film, and editing isn't so bad. The only thing I hate about it, is finding MUSIC for my videos!! And I can't do a voiceover because I don't know how on my editing software AND I don't have a mic lol FAIL! Please don't forget to subscribe to my channel and follow my blog for updates! whats the lash you used? looks very nice!